Source: http://xkcd.com/659/. 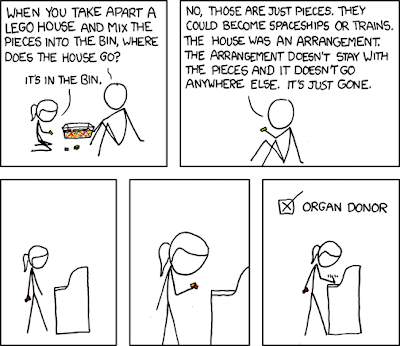 Comic Image Copyright Randall Monroe at xkcd.com. Learn more about organ donation at YesIWillWisconsin.com.